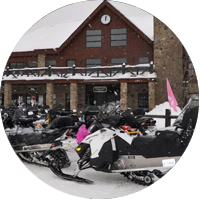 The Royal Laurentien Resort offering snowmobile rental! 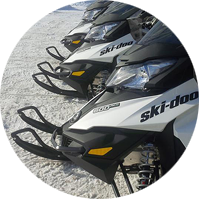 Enjoy winter at its best and book your snowmobile (individual or group) adventure in the Laurentians. Rental periods can vary from 1 hour to 2 days. 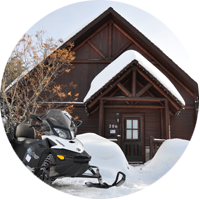 Direct access to PIONEER CLUB trails directly from our club house or from your rental cottage, allows you to enjoy one of the most beautiful network of snowmobile trails in Quebec. 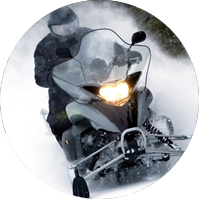 We also offer snowmobile packages to truly enjoy the best the Laurentians area has to offer. Check out our seasonal packages and activities.